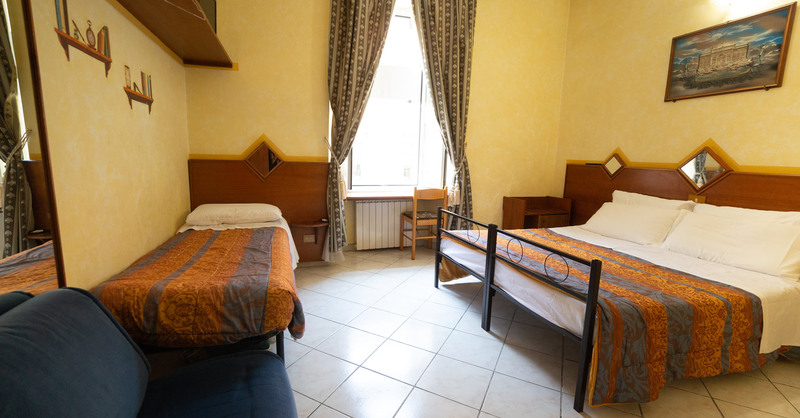 The Hotel Farini Rome is the ideal bargain Rome hotel for couples and travellers on a finite budget, offering super value for money in a perfect central location. Our multilingual staff are on hand to organise city tours, airport transfers and make sure everything is to your pleasing. 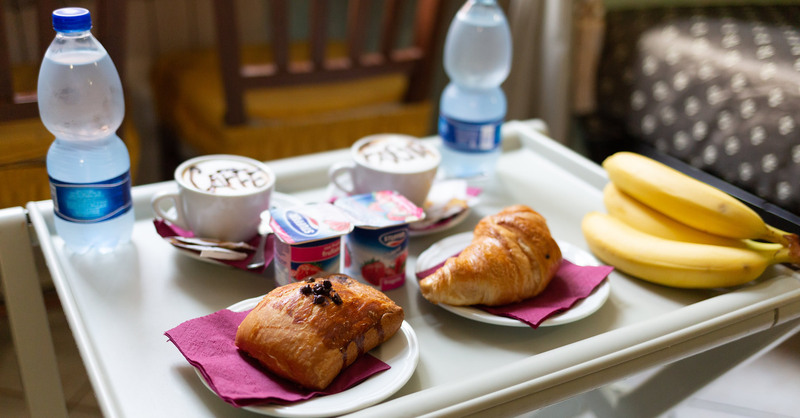 Air conditioning and free wi-fi is standard throughout, as is Italian breakfast. 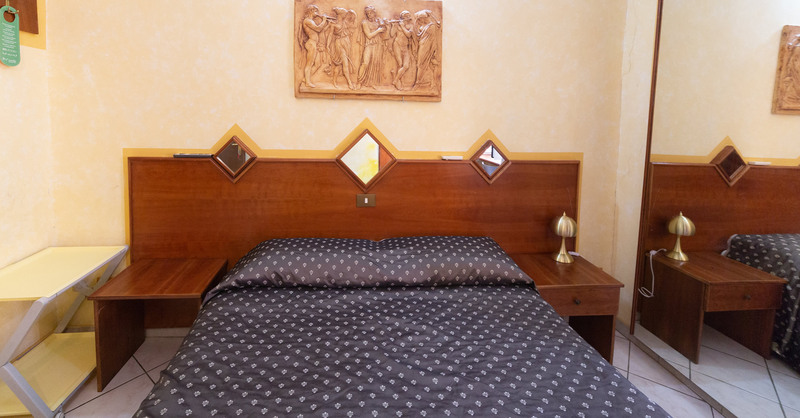 Minibar, safe deposit box, TV, wake up service, writing desk, toiletries, bidet. ROOM FACILITIES: Minibar, safe deposit box, TV, wake up service, writing desk, toiletries, bidet. 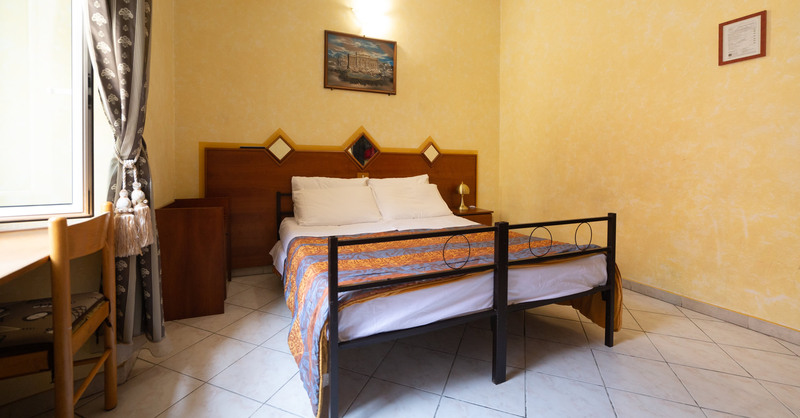 18 square metres with a large double bed, single bed, en suite bathroom, air conditioning and wi-fi. 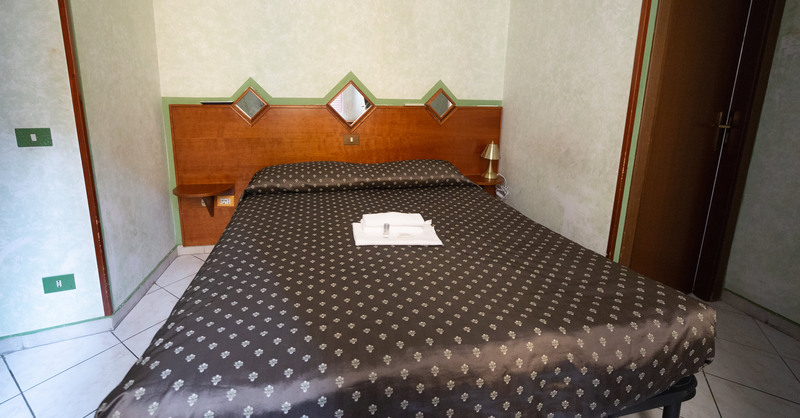 ROOM FACILITIES: Minibar, TV, wake up service, safe deposit box, writing desk, bidet, toiletries. 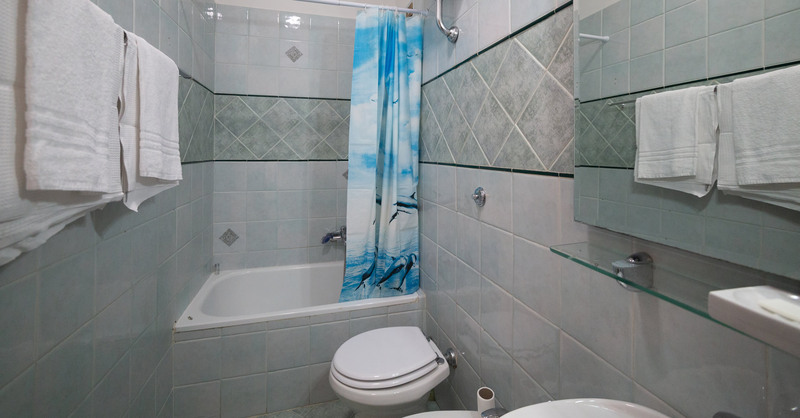 18 square metres with two large double beds, en suite bathroom, air conditioning and wi-fi. ROOM FACILITIES: Minibar, TV, wake up service, writing desk, toiletries, bidet, safe deposit box.